As the world’s largest gathering for the mobile industry, The Mobile World Congress 2017 (MWC) draws nearer, the buzz surrounding launch of new smartphones has started gathering momentum. 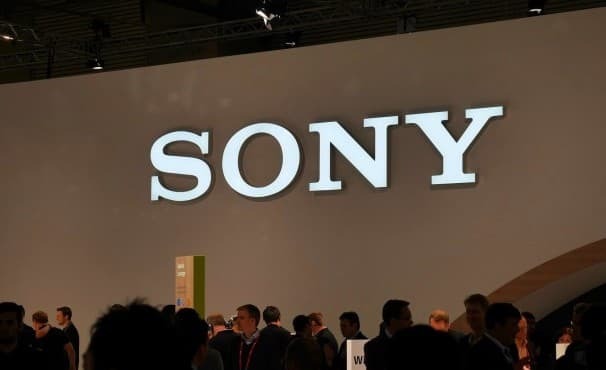 Japanese smartphone manufacturer Sony Mobiles, with at least five new devices in the pipeline, is gearing up to make a big splash at the MWC this year. Today, a listing for another phone, dubbed as 'Pikachu' has surfaced on unified graphics benchmarking website, GFXBench. The smartphone is expected to feature a 5-inch HD display with 1280x720 pixels resolution and at least 5 finger gesture support. 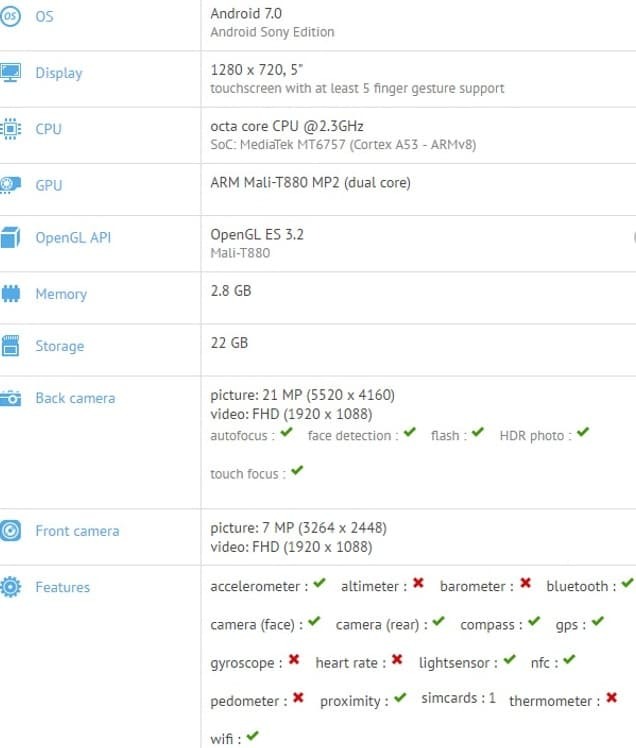 It'll run on an octa-core MediaTek MT6757 Helio P20 chipset clocked at 2.3 GHz coupled with ARM Mali-T880 MP2 (dual core) graphics. The processor will be accompanied by 3 GB of RAM and 32 GB (22 GB available for use) of onboard storage, putting it firmly in the mid-range section. The phone’s optics sports a 21-megapixel primary camera and a 7-megapixel secondary unit, with autofocus, face detection, LED flash, HDR, touch focus features and FHD video recording. The sensors on the phone include an accelerometer, light sensor, compass and a proximity sensor. For connectivity purposes, the phone houses standard connectivity features like Wifi, Bluetooth, NFC, GPS, and WiFi. Also, the device will run the Google's latest Android 7.0 Nougat operating system out of the box. Looking at the rumored specs it is clear that the smartphone codenamed 'Pikachu" will be a mid-range offering from Sony. However, at this juncture, it's still unclear whether the device will be launched along with company's other devices at this year's MWC. Also, there is no further information of the Pikachu apart from this listing on GFXBench. Additionally, the other phones that are lined up for a plausible launch at MWC include a mid-to-high-end device codenamed BlancBright, Keyaki, Hinoki and Mineo.